Florida Georgia Line and Bebe Rexha’s “Meant to Be” is continuing its record-smashing run atop the Billboard Hot Country Songs chart. “Meant to Be” is No. 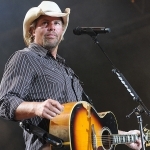 1 on the Billboard Hot Country Songs chart for the 40th week, which extends the record for most weeks atop the chart. The tune’s closest competitor is Sam Hunt’s “Body Like a Back Road,” which spent 34 weeks at No. 1 in 2017. The 59-year-old Billboard Hot Country Songs chart blends streaming, airplay and sales data. 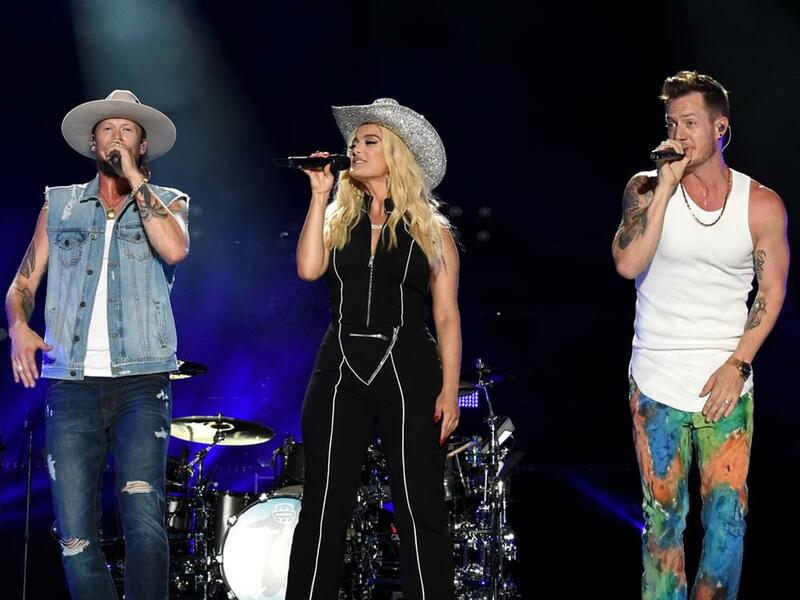 “Meant to Be” was co-penned by Bebe Rexha, Josh Miller, David Garcia and FGL’s Tyler Hubbard.